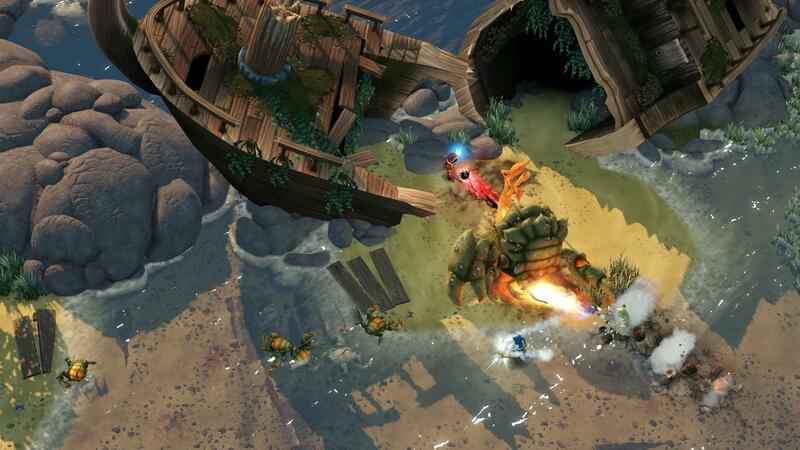 Magicka 2 is the sequel to the original Magicka adventure game title by Paradox Interactive. 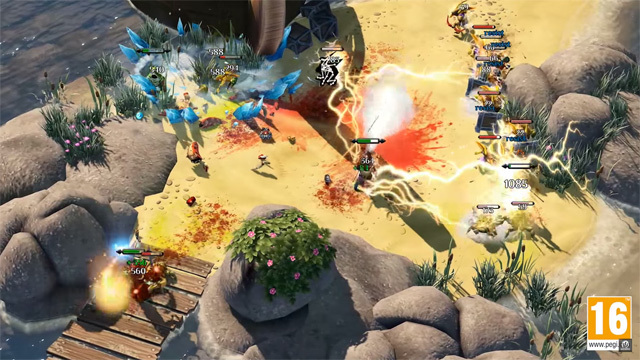 Rid the world of evil by joining up with up to three other wizards and conjure up tons of devastating magic with the game's dynamic spellcasting system. 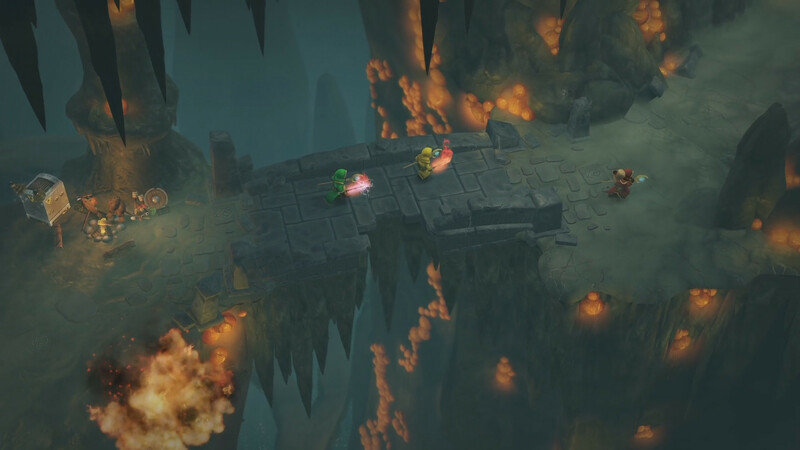 Learn to Spell Again : Use thousands of different spells in combat, then use those spells with other players in co-op for amazing combinations. Be the wizard: Details go here. 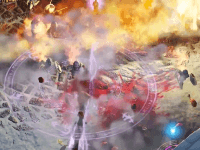 Feature: Customize your wizard in several ways, both cosmetic and stat wise. 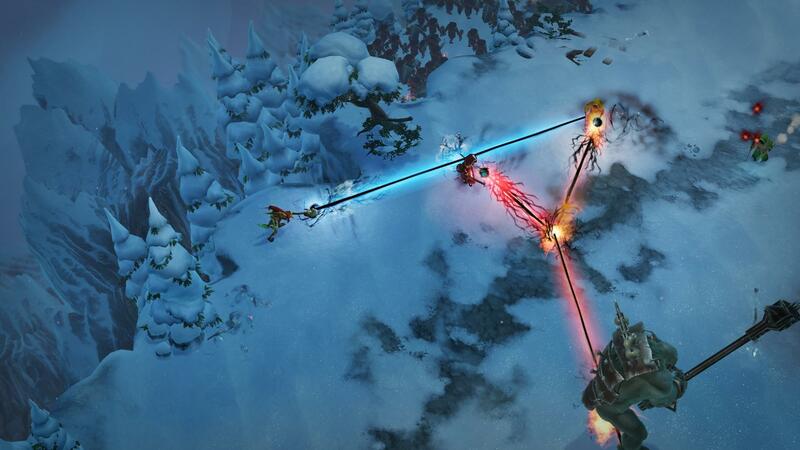 The Magicka 2 Ice, Death, and Fury DLC is now available, adding four new scenarios, three new boss fights, and more. 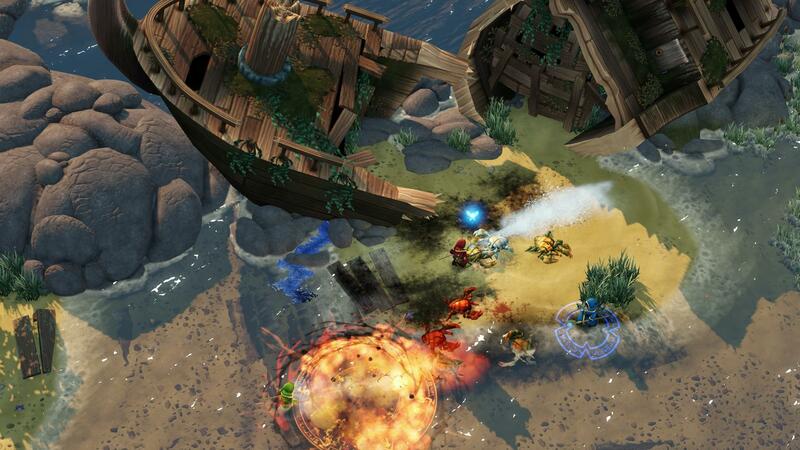 Magicka 2 brings back Steam and Ice attacks, as well as introducing poison and a more robust spell system! 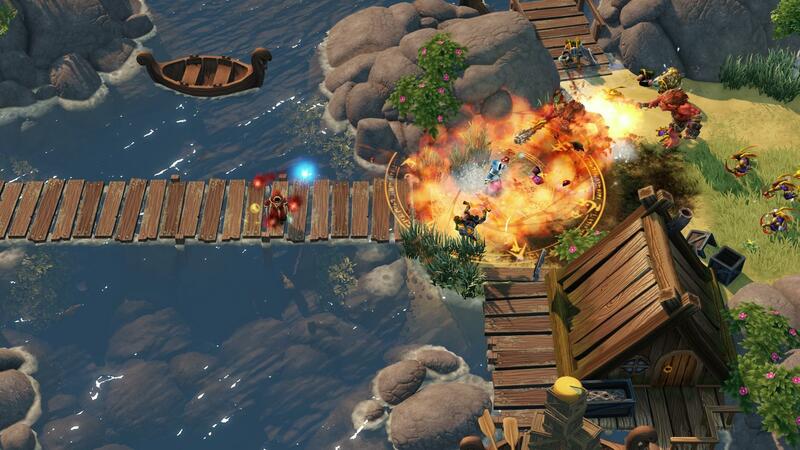 Magicka 2 arrives on PC and Playstation 4. Don't miss your chance to learn to spell... again!